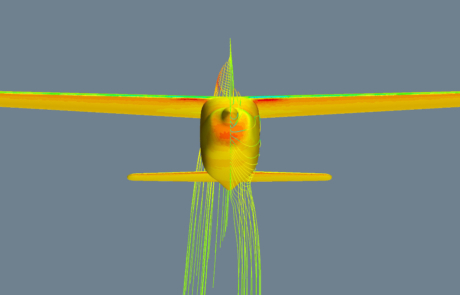 DARcorporation engineers modeled and simulated a Cessna 210J Centurion to determine how the propeller affects the performance of the horizontal tail control surfaces.  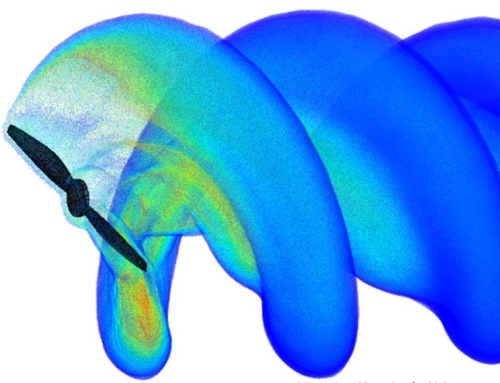 The first photo shows the total pressure contours on the surface of the aircraft and through the propeller. 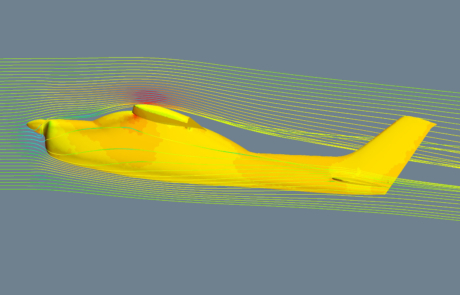 In the second photo, velocity-colored streamlines show the airflow passing through the propeller and around the fuselage. 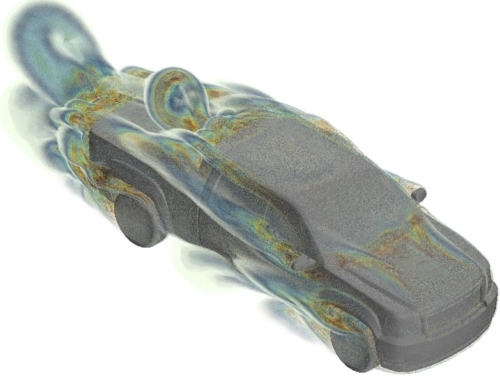 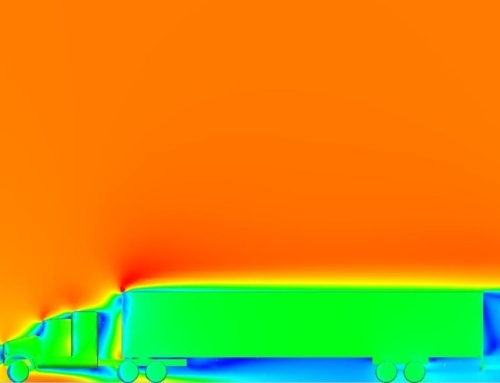 Simulations are completed for a full range of both angle of attack and sideslip angle to examine the effects of the propwash on the horizontal tail surfaces. 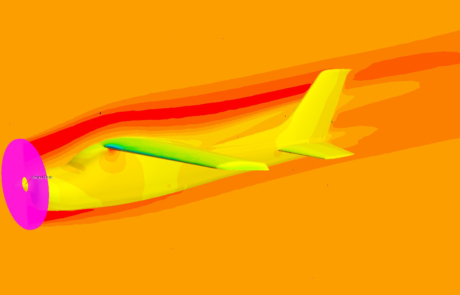 Photo 3 shows velocity-colored streamlines and how the airflow passes through the propeller and acquires a tangential velocity prior to meeting the fuselage.